Don’t you hate the smell of rotting palm fruit under your palm trees? Or trying to fit all those dead fronds into your garbage bin? 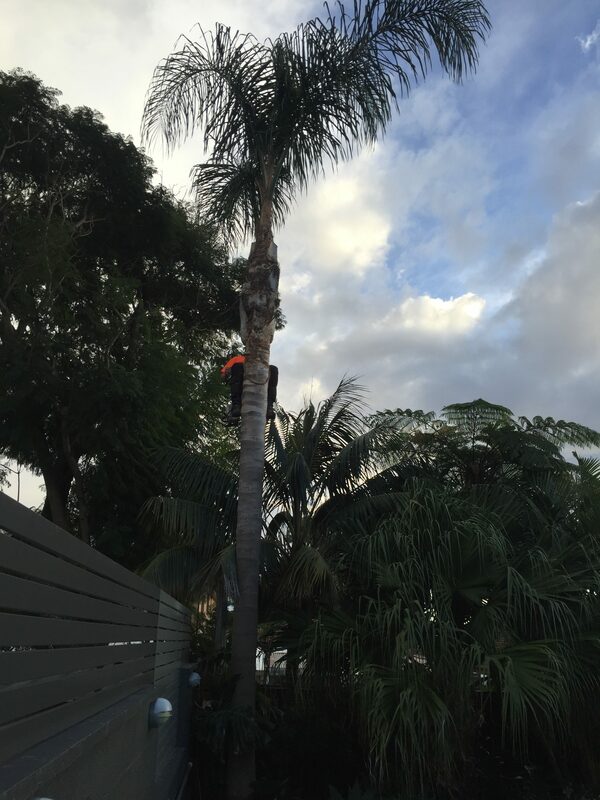 Well this customer in Bronte was smart enough to have preventative pruning done on their palm tree. Removing the fruits before they ripened, and cleaning out all the dying fronds. It’s great to see customers taking a proactive approach to their palms.